The Los Angeles Rams have had an interesting offseason. They traded defensive standouts Alec Ogletree and Robert Quinn, acquired defensive backs Aqib Talib and Marcus Peters and they signed defensive back Sam Shields and defensive lineman Ndamukong Suh. To go with what they had coming back this season, there were some that were excited about this eclectic mix of talent that was going to be led by veteran defensive coordinator Wade Phillips. 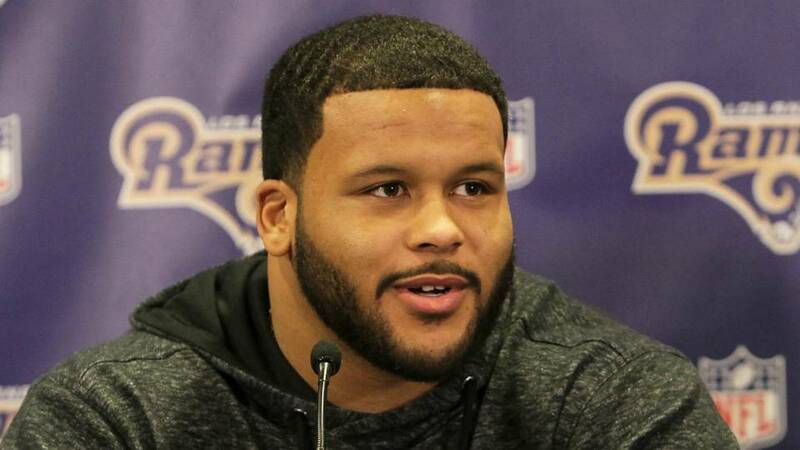 The key piece to all of this though is Aaron Donald. 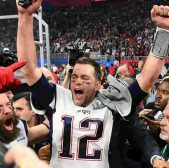 The player many consider the best defensive player in the game teamed up with Suh on the inside of that defense would be something that dreams are made of for Rams fans and nightmares are made of for their opponents. There's just one issue when it comes to Donald right now though: his contract. Donald is looking to get paid and the Rams don't seem to be budging right now. And as of recently, it was said by head coach Sean McVay that he did not expect Donald to report anytime soon. So without him, what are the Rams looking like? The defense still is talented without Donald and could still make some plays, but they will obviously not be the most potent they can be without him. For example, Suh was brought in to team up with Donald and Michael Brockers. All three of these guys were going to give defenses headaches, but without Donald, the focus goes to Suh. The veteran defensive lineman will be playing nose tackle and we have seen this in Miami when he was essentially on his own. He has taken plays off and that hurt his teams in Miami. If Donald was there, then Suh's inconsistent effort would not be as big. He cannot afford to take any plays off without Donald there and Brockers will have to step up more. Even if Brockers and Suh step up, they will have to compensate for a guy that has averaged almost ten sacks a game and with inexperienced outside linebackers, that could cause an issue getting pressure on the quarterback. With presumably less pressure on the quarterback without Donald, Wade Phillips may not have but one option. Blitzing the quarterback from all different angles could be how the Rams create pressure. Doing so would take pressure off their unproven outside linebackers and allow Mark Barron to use his quickness at inside linebacker. The bad thing about blitzing a lot is you expose your cornerbacks to more man-to-man coverage. 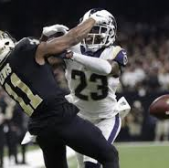 The Rams have the depth in their secondary to go more man-to-man with Shields, Talib and Peters, but is this something they want to bet on for the entire season should Donald not report? 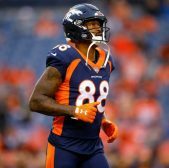 The Talib is not the same cornerback he once was, as he is older. Shields can have his moments where he can get burnt and lost and Peters can also have moments he can get toasted on the field. 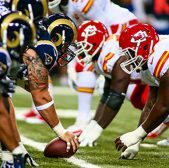 The Rams would then be playing a dangerous game each and every week and with the right weapons, teams could burn them defensively. The Rams may not want to pay him, but they need Donald to be the defensive unit they want to be. Without him, the team just doesn't have the same impact at all and it also puts more pressure on their offense without his presence. The Rams and Donald may not be close on a contract, but if they look unimpressive defensively early on without him, then that money he wants will not look so bad then.